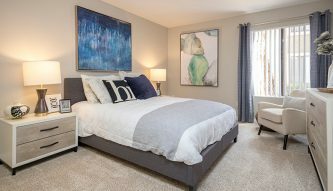 Looking for the ideal apartment home in the Orange County area? Welcome to Adagio at South Coast. 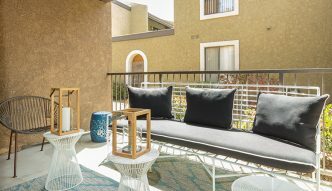 Located in Santa Ana’s beautiful South Coast neighborhood, this apartment community offers fantastic living for anyone working in the Greater Los Angeles area. Perfect for beach life lovers, you’ll find Newport Beach just a 15 minute drive away, along the nearby 55 S. Travel often for work or pleasure? The John Wayne Airport is just a ten minute drive away. Meanwhile, shopping enthusiasts will find both The District at Tustin Legacy and South Coast Plaza in close proximity – both fantastic centers, with an endless array of options. In addition to its fantastic location, the Adagio at South Coast has newly renovated apartments available. 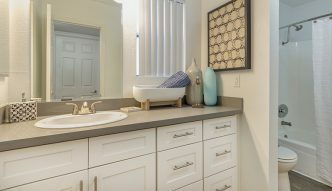 These spacious 1 and 2 bedroom Orange County apartments offer a variety of floor plans, including townhomes of up to 1076 square feet. 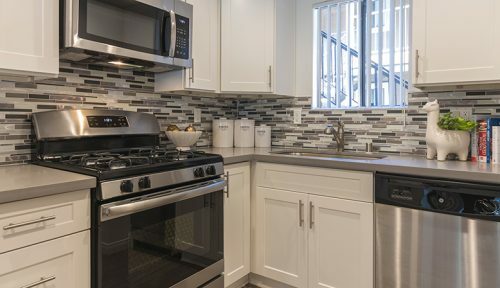 Our newly renovated units include a host of great upgraded features, from white shaker kitchen cabinets to an improved aesthetic color palette, vinyl plank hardwood flooring, grey countertops, balconies, in-unit washers and dryers, GE Energy-Saving Appliances, and much more. 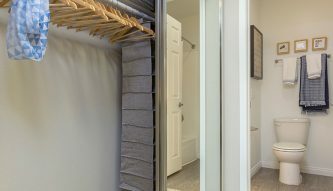 On the apartment grounds, you’ll find great shared facilities, like three beautiful, sparkling pools, spas, a state-of-the-art fitness center, a business center where you can work, high speed internet access, complimentary wi-fi in common areas, on-site maintenance crews, and BBQ areas where you can host gatherings – and all of this in a beautiful gated community. 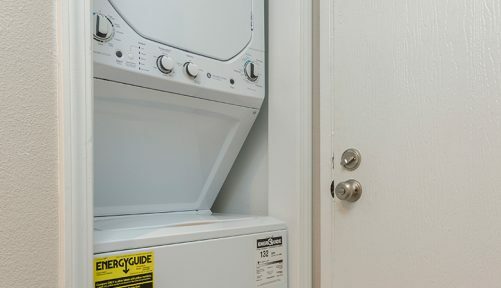 Currently, many of these exterior amenities and facilities are under renovation, with exciting improvements to our apartment grounds on the way soon! 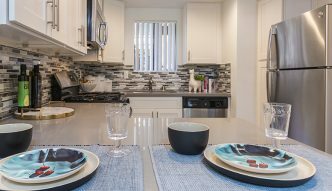 Want to take a closer look at this incredible apartment community? 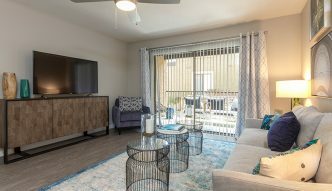 Check out the gallery below, and click here to schedule a tour, or call us at (844) 379-0858 – we’d love to show you around! Want to Learn More About a Decron Apartment? If you’ve been holding your breath for warmer weather, we’ve got good news and bad: the bad news is we can’t stop the rain. The good news, however, is that spring is just around the corner – and just like last year, we’re offering spring savings to celebrate – rain or shine! True to the Spanish origins of its name, Costa Mesa is a beautiful coastal town in Southern California, with origins dating back centuries. Incorporated into Orange County in 1953, the city has evolved from a farming community to become a bustling suburban hub, perfect for any family eager to live near the sea.